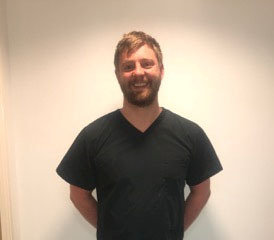 West Auckland Dental Practice was set up in the summer of 1997 by Stephen Brown and his wife Francesca. 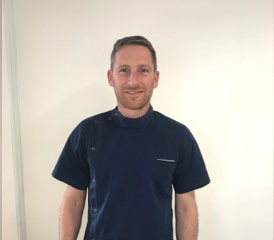 In 2001 the practice was awarded the Good Practice Scheme by the British Dental Association. 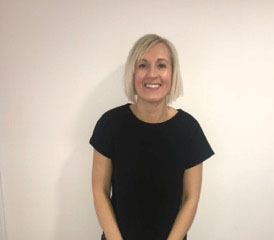 In 2013 Mr Malcolm Ellis became a partner and then following the retirement of Mr Brown at the end of 2017 Francesca Brown became business partner with Mr Ellis. 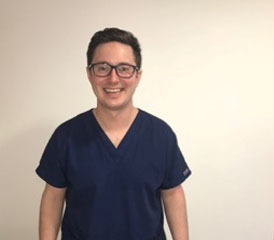 West Auckland Dental Practice is also a training practice for new Dental Graduates. 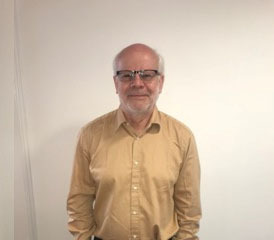 Peter Cartwright qualified at the University of Birmingham in 1976, working in the West Midlands in general practice until 1987 before moving to County Durham. 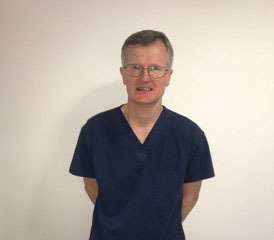 He has worked at the Practice for 13 years and enjoys all aspects of general dentistry. 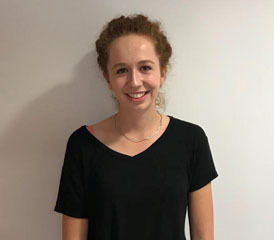 Laura Borrie qualified at Kings College London in 2018 and joined the practice in September 2018 as our Foundation Dentist. 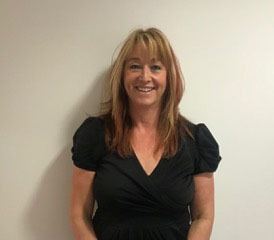 Deborah Jones is the Assistant Practice Manager. 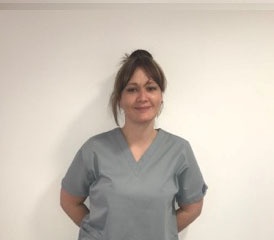 She is also a qualified Dental Nurse and qualified in 1998 with Merit. 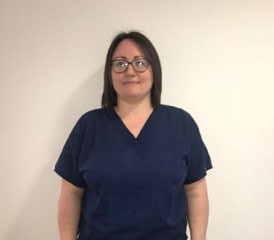 Laura Parrish is the Practice Supervisor. 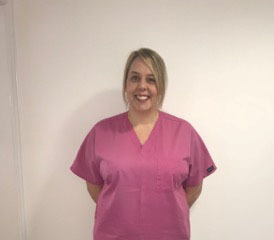 She is also a qualified Dental Nurse and qualified in 2002. 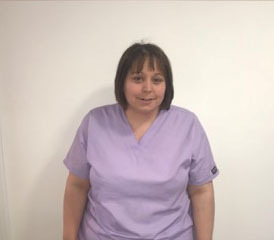 Diane Snowdon is a Dental Nurse and qualified in 2007. 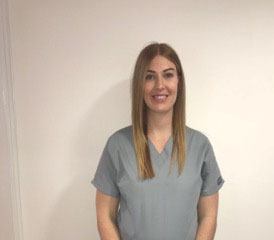 Jessie Oakley is a Dental Nurse and qualified in 2013. 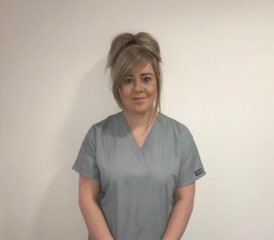 Demi Anderson is a Dental Nurse and qualified in 2013. 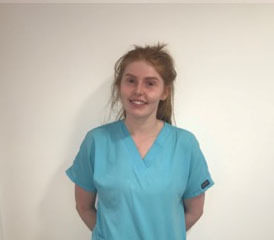 Chloe Chester is a Dental Nurse and qualified in 2016. 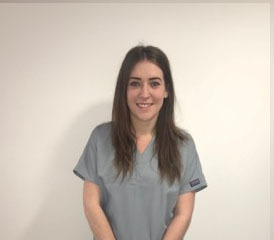 Victoria Hammond is a Dental Nurse and qualified in 2017. 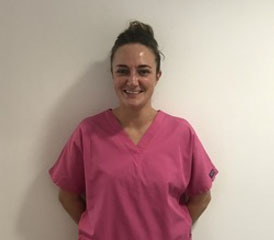 Abbie Thompson is a Dental Nurse and qualified in 2019. 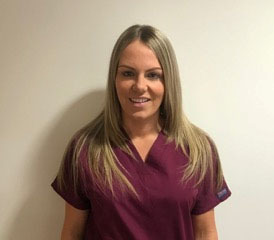 Laura Henry is a Dental Nurse and qualified in 2019. 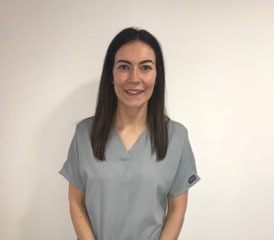 Gemma is a Dental Nurse and qualified in 2008. 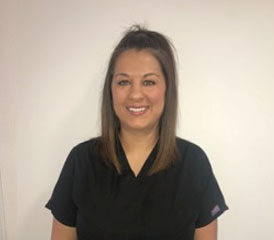 Linsey is a Dental Nurse and qualified in 2009.